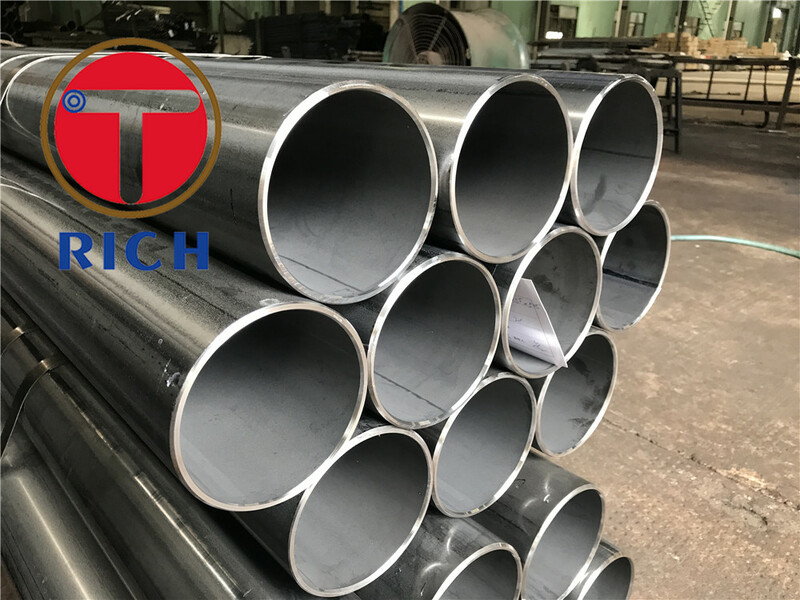 China Welded Steel Pipe manufacturer, choose the high quality Spiral Welded Steel Pipe, High Frequency Welded Steel Pipe, Black Carbon Steel Welded Pipe,Oval steel tube etc. 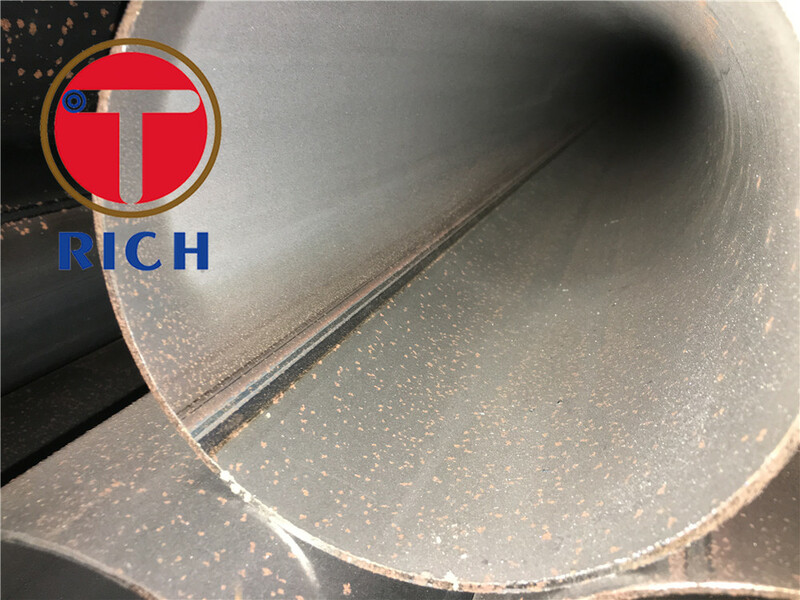 Fully killed steel, Fine grain steel with a ferritic grain size. 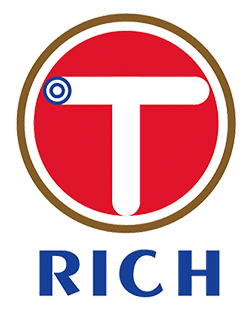 The tubes are free from external surface defects that can be detected by visual examination. 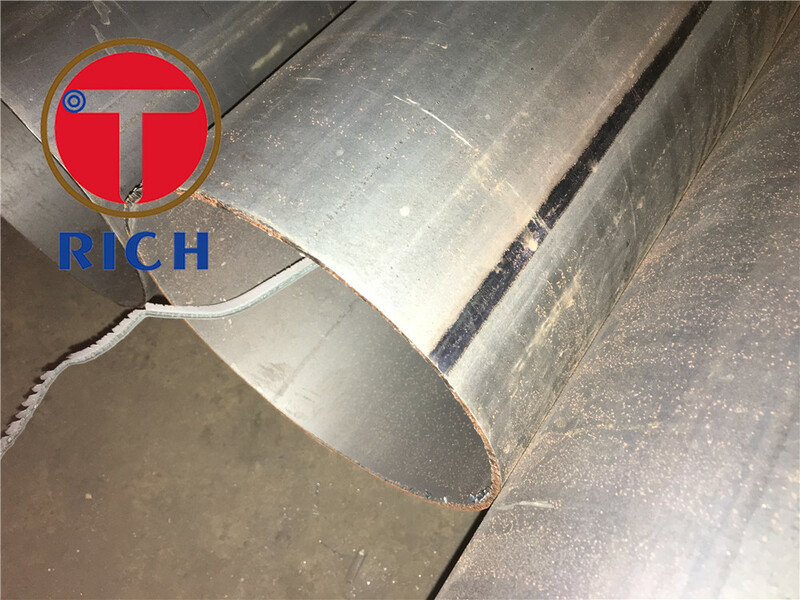 The full length of the weld seaml of all SAW tubes shall be subjuected to a Non-Destructive test for the detection of imperfections. 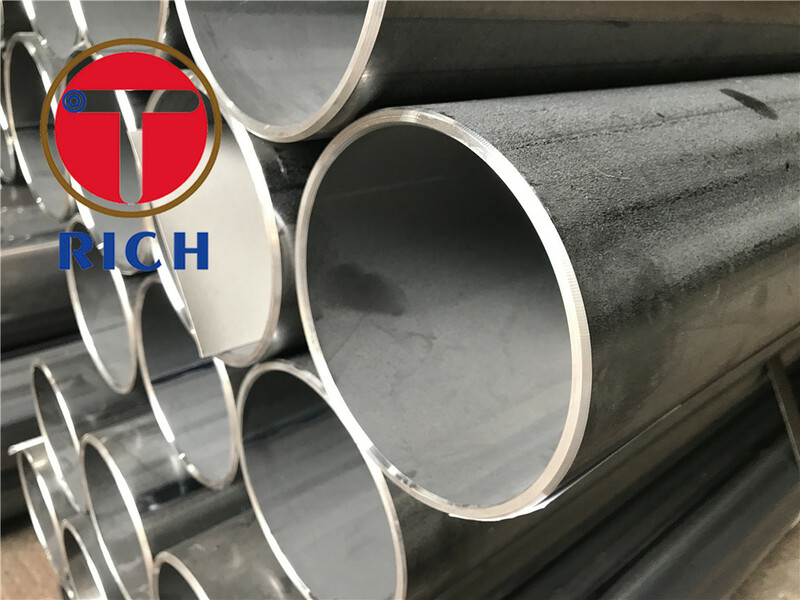 The deviation from straightness, of any tube length L, shall not exceed 0.0015L. Deviations from Straightness over any one meter length shall not exeed 3mm. Tubes shall be delivered with square cut ends. The ends shall be free from excessive burrs. 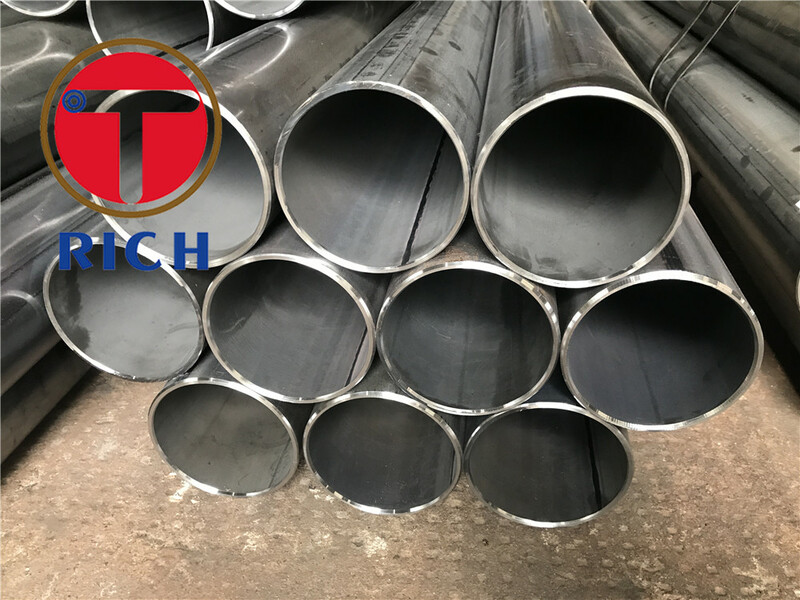 Looking for ideal Welded Tube Manufacturer & supplier ? We have a wide selection at great prices to help you get creative. 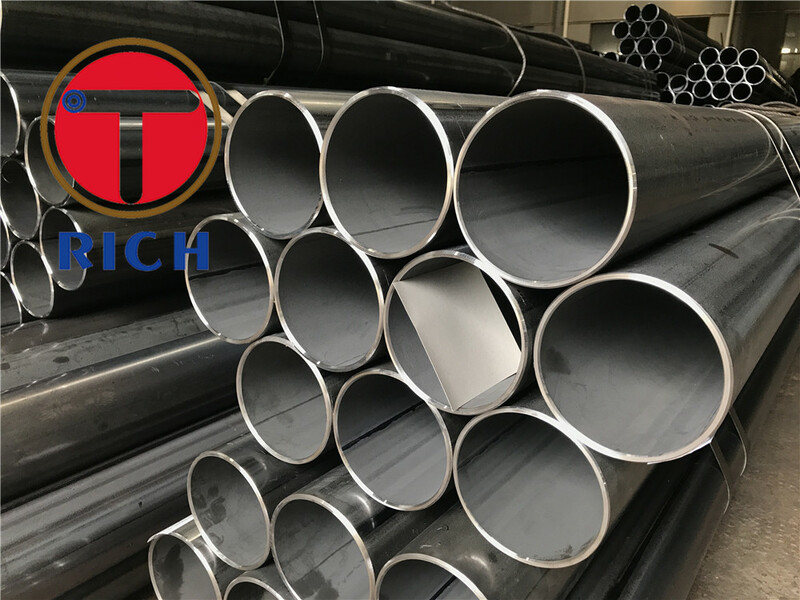 All the Welded Pipe are quality guaranteed. 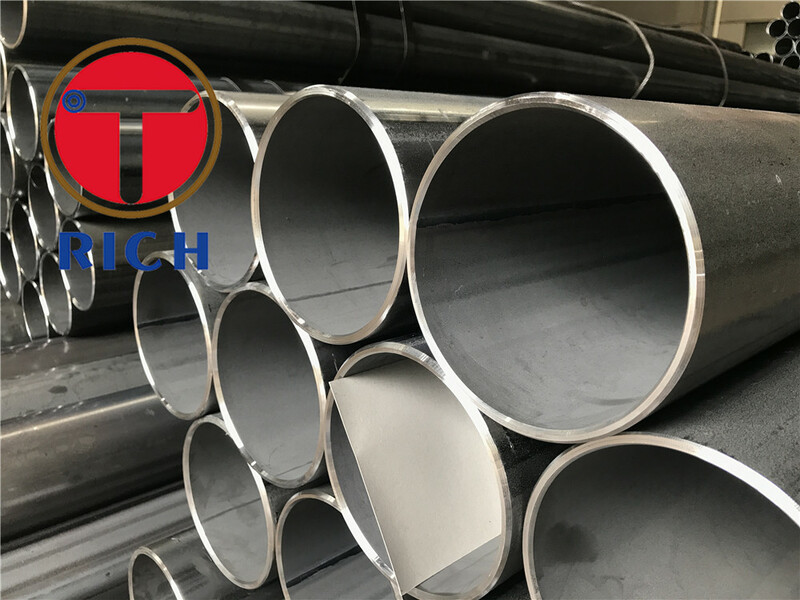 We are China Origin Factory of Welded Steel Pipe. If you have any question, please feel free to contact us.